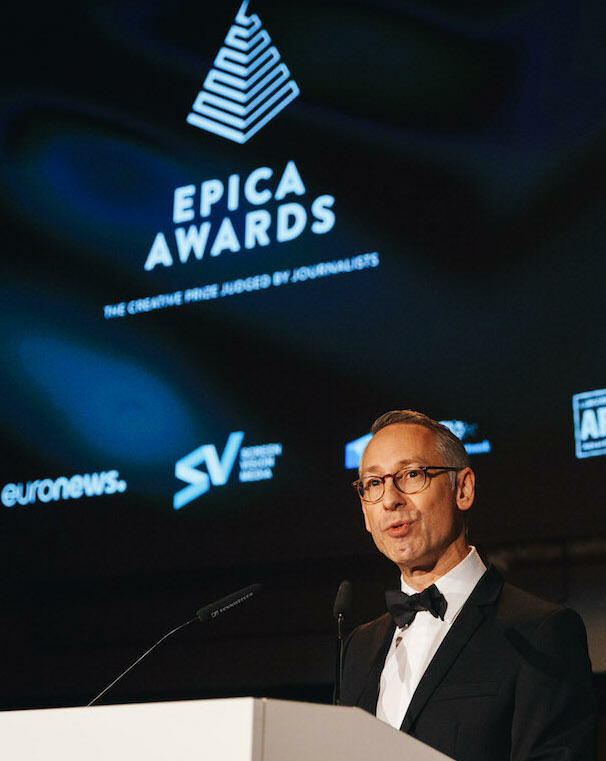 The Epica Awards returned to Berlin to hold its prize giving ceremony. 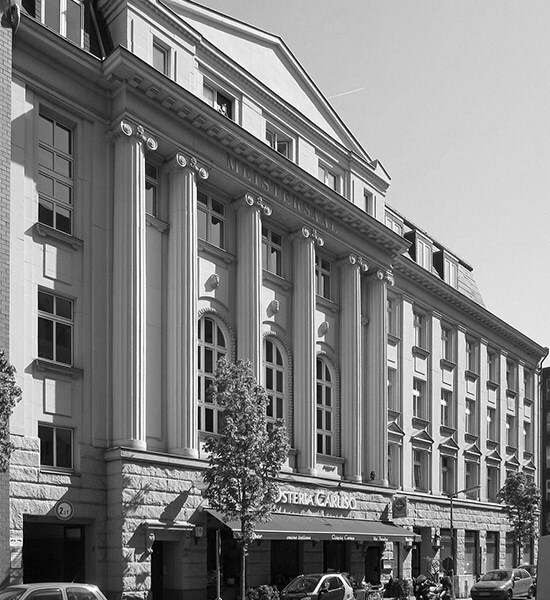 The Meistersaal, historic concert hall in Berlin. 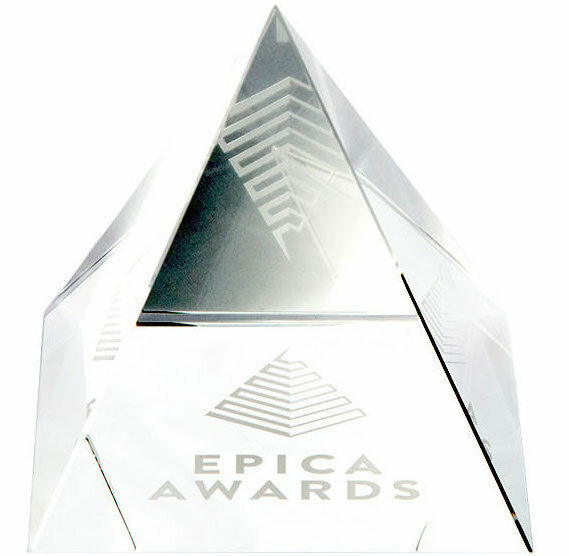 The Epica Awards prize giving ceremony, which moves to a different city each year, came back to Berlin for the 2017 season. The capital hosted the event in 2015 and is still more than ever the important creative hub and central European location that guided our choice. The ceremony took place at the iconic Meistersaal. The concert hall built over a century ago, was once a recording studio used by the likes of David Bowie and Iggy Pop. Members of our press jury as well as all winners are invited to celebrate creativity under the old wodden coffered ceiling of the historic place. Epica Awards editorial director Mark Tungate showed the winning work to a lively crowd of creatives and journalists, gave the Gold pyramids for each category as well as announced the much anticipated Grand Prix, Agency of the year, Network of the year, and for the first time, the Production Company of the year award, sponsored by GPN (The Global production Network), which is calculated from the production credits of all 2017 entries. All 2017 winners can be found in the results page. The ceremony followed the Epica Creative Circle conference, and preceded a networking after-drinks for all in attendance. You can find all photos of the event in the Facebook album.